Once upon a time, fat was the biggest dietary villain around. Once upon another time, salt was on the chopping block. Today? Sugar is public enemy No. 1. But there is good news for your customers: Not all sugar is created equal. Naturally occurring sugar that exists in nutrient-rich foods such as fruits, vegetables and grains is less concerning than added sugar—the dangers of which have been suppressed by the sugar industry for years. And plant-based sweeteners are making their way into beverages, snacks and desserts, meaning your customers don’t have to give up their sweet tooth. 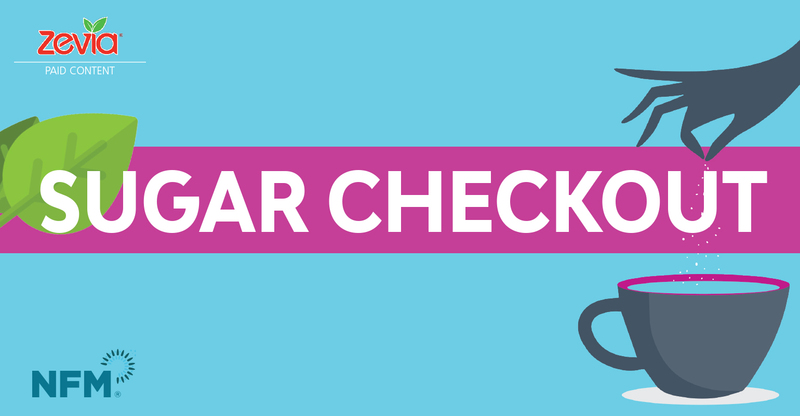 Here’s what you need to know about keeping sugar in check in the aisle.